Information on all of these licenses, including a complete list of requirements, can be found on the website for the U.S. Department of Treasury. The new U.S.-Cuba travel policy has instructed the Department of Treasury to issue regulations that will end individual people-to-people travel. 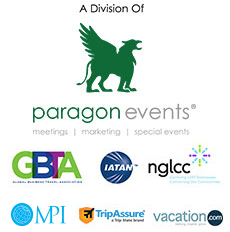 Individual people-to-people travel is “educational travel that (i) does not involve academic study pursuant to a degree program; and (ii) does not take place under the auspices of an organization that is subject to U.S. jurisdiction” (FAQ, Department of the Treasury, OFAC). 1. U.S. American Citizens Must Travel through a Government Agency with a Registered OFAC License. Cultural Explorations Cuba has an authorized OFAC license that will continue to allow for legal travel from the U.S. to Cuba. Our people-to-people license will allow us to continue to create, organize, and book group trips. 2. U.S. American Citizens Must Be Accompanied by An Employee, Consultant or Agent from the Registered OFAC Government Agency. Cultural Explorations Cuba has a team of travel experts that work with you from the time of booking to the day of departure. Our staff includes experienced, bilingual Travel Managers are adept to the Cuban area and will accompany you along every step of your journey. 3. U.S. American Citizens Must Provide and Maintain a Full-Time Schedule of Educational Exchange Activities. Cultural Explorations Cuba works with the Cuban government to carefully create an approved itinerary that meets your specific interests. Our itineraries include a detailed schedule of times, locations and activities. We offer a variety of programming and excursions including historical site visits, educational tours, culinary and mixology classes, nature outings, heritage expeditions, and much more. 4. Future Travel Plans are Secure. The announced changes do not take effect until OFAC issues new regulations. This means all travel-related transactions (such as flight or cruise reservations) that occurred prior to the President’s announcement on June 16, 2017 will still be authorized, as long as they are consistent with the current OFAC regulations. 5. Cuban Souvenirs are Still Permitted. Perhaps the best part: Travelers are still allowed to purchase and bring back Cuban rum, cigars, art, coffee, clothes, etc. for personal use only. As of October 2016, the monetary limit on these items has been removed, been travelers may bring back as much that fits in their luggage. However, U.S. American citizens are prohibited to bring back any Cuban currency or CUCs. 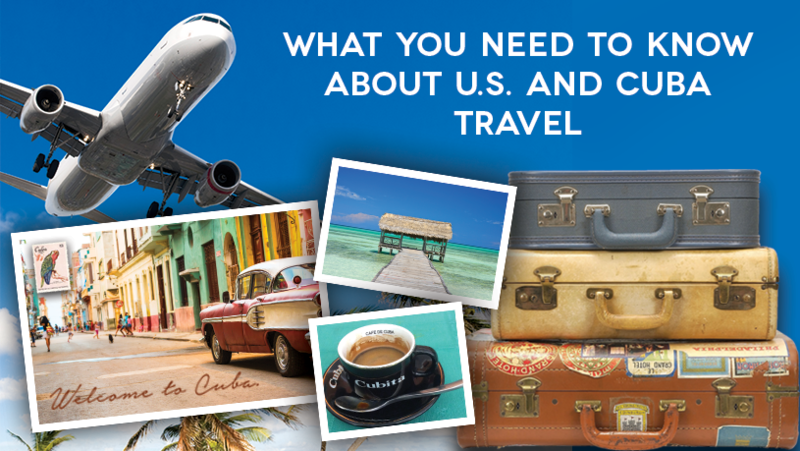 Overall, Cultural Explorations Cuba will withstand these travel policies changes and continue to guide U.S. travelers to Explore, Embrace, and Engage© with Cuba. Join us on an unforgettable experience and discover all of the history, beauty, and culture that Cuba has to offer. For more information regarding June 16, 2017 U.S. Presidential Announcement, please click here and view the Department of Treasury’s Frequently Asked Questions. Our specific people-to-people license is being issued by the U.S. Department of the Treasury’s, Office of Foreign Asset Control (OFAC). Pursuant to section 31 C.F.R. 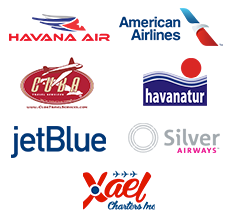 § 515.565(b)(2) of the Cuban Asset Control Regulations, this license allows U.S. Citizens who book a package with Cultural Explorations Cuba the ability to travel to Cuba legally.